Batman's iconic nemesis is getting his own stand-alone origin film, says Variety. Sources told the news website that The Hangover director Todd Phillips is slated to direct and possibly co-write the film along with Scott Silver. Oscar-winning director Martin Scorsese is also apparently in talks to part a play in the making of the film, possibly as a producer. DC has yet to release a film that focuses solely on the Caped Crusader's arch enemy. It will reportedly take place in the 1980s and will document Joker's transformation into Gotham City's most ruthless criminal mastermind. As per Scorsese's usual MO, it's been announced the film will take on the feel of a crime drama, rather than a comic book. Casting for the lead has yet to be revealed, but the crazed criminal with a smile has been played by numerous A-list actors and has evolved with varying degrees of ruthlessness. 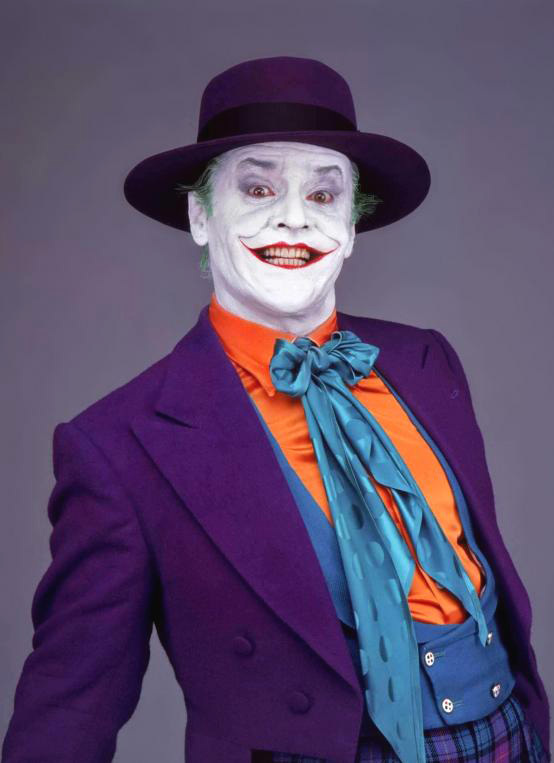 Cesar Romero gave the Joker a warmer, campy feel in the 1960s Batman TV series, with a crazed but comical Jack Nicholson to follow in Tim Burton's Batman. Star Wars legend Mark Hamill brought an unforgettable voice to the character in the popular animated Batman series. Heath Ledger's disturbing and twisted Oscar-winning performance of the Joker in Christopher Nolan's The Dark Knight (2008) would also become a memorable take on the character. But the latest big-screen iteration comes from actor Jared Leto, who gave the Joker a modern and sinister edge in 2016's Suicide Squad. Who was your favorite Joker, and who do you think should play him in this new film? Sound off in the comments section below! Heath Ledger was the definitive joker of all time . But i am also the fan of the voice actor who did justice league animated series joker. Heath was amazing as the Joker. This could be an interesting take on the character and his insanity. I hope they do it justice. I grew up on the old batman qith adam west and ceaser romero. I luke thw campy feel with the sounds flashed on the screen biff pow wham.